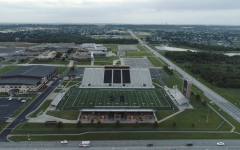 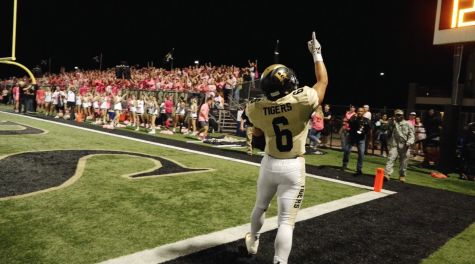 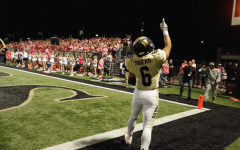 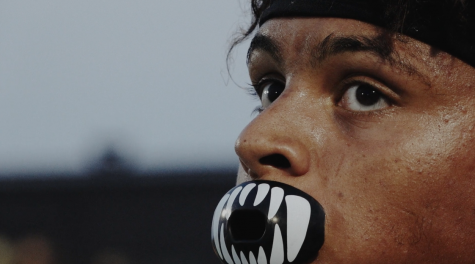 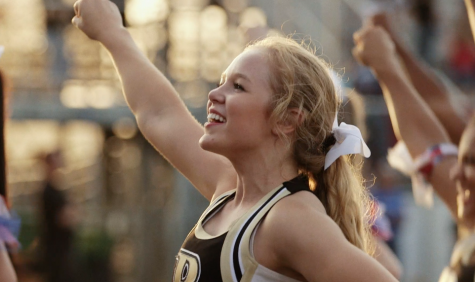 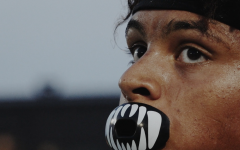 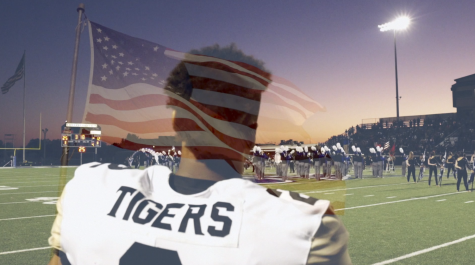 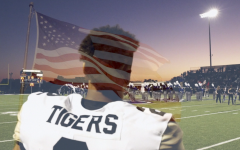 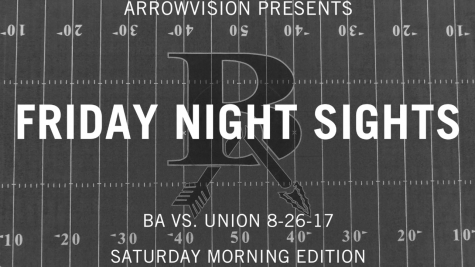 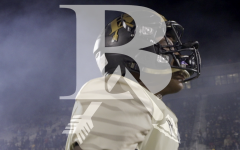 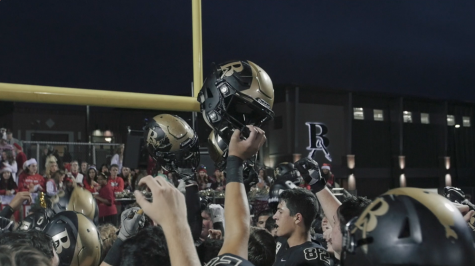 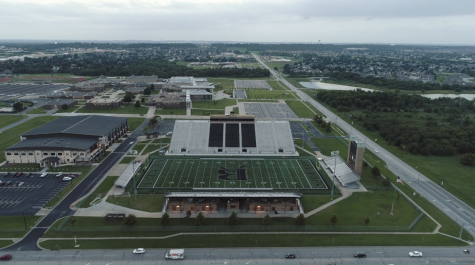 Friday Night Sights: BA vs Edmond Memorial (11-6-15) from Arrow Vision: Broken Arrow, OK on Vimeo. 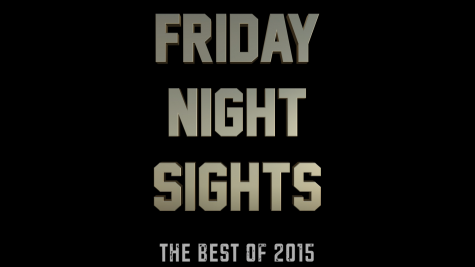 Friday Night Sights is back! 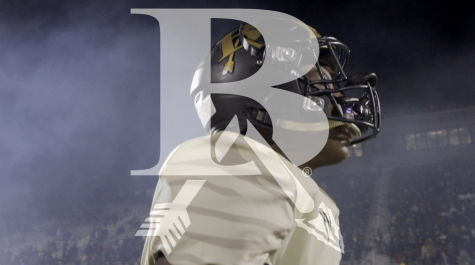 Catch all the highlights of BA’s big senior night victory over Edmond Memorial and get ready for Friday’s big state semi-final matchup vs. Edmond Santa Fe! 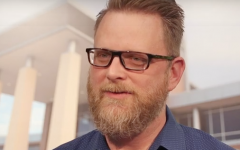 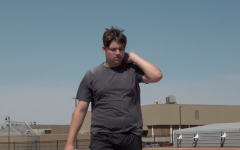 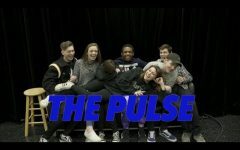 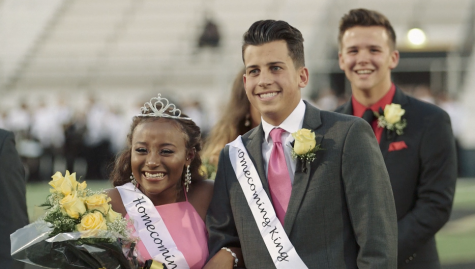 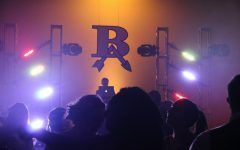 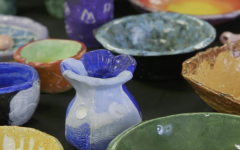 This video was co-edited by Noah Basinger along with Mr. Spencer and shot by Mr. Couch, Spencer, Basinger, and BAHS student Jonathan Rico.